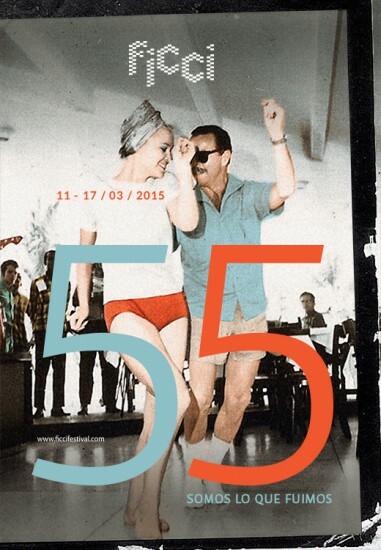 The 55th edition of the Cartagena International Film Festival (FICCI), which runs March 11-17, 2015, will focus on the theme of memory and remembering. Screendaily announced that a total of 12 films will participate in the Official Fiction Competition, ten in the Official Documentary Competition, 12 in the Official Colombian Film Competition and 19 in the Official Short Film Competition. All films will be competing for India Catalina statues and over $100,000 in prize money. Highlights include the Latin American premieres of Jayro Bustamente’s Ixcanul and Raúl Perrone’s Ragazzi, the international premiere of Héctor Gálvez’s NN and the world premieres of Manuel Cañibe’s El silencio de la princesa and Maite Alberdi’s La Once. Among the few Caribbean films (in addition to the many Colombian selections), there are two from the Dominican Republic: Dólares de arena by Israel Cárdenas and Laura Amelia Guzmán and the documentary Tú y yo by Oriol Estrada and Natalia Cabral. The retrospective section also includes Retrato de Teresa (Cuba) and El pez que fuma (Venezuela). Post based on the article http://www.screendaily.com/news/cartagena-unveils-official-selection/5083002.article and the FICCI’s website.